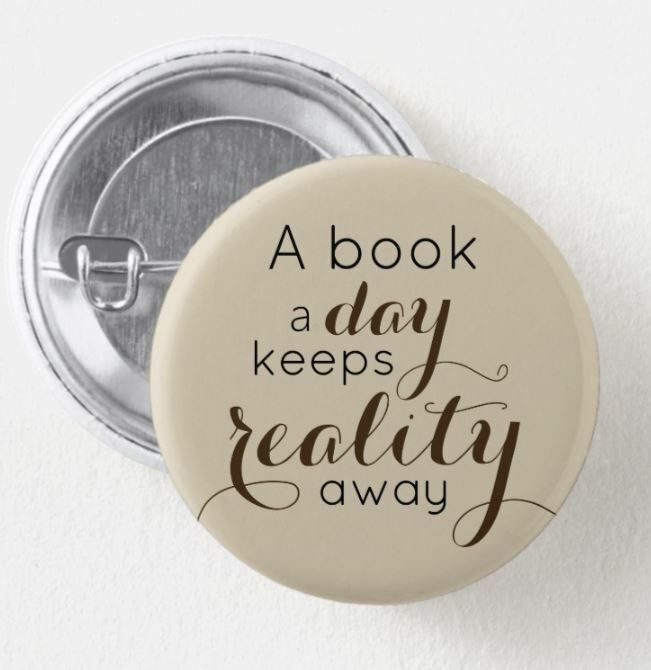 This a book a day bookworm quote button is cool because it is sure to be understood by anyone who loves to read. 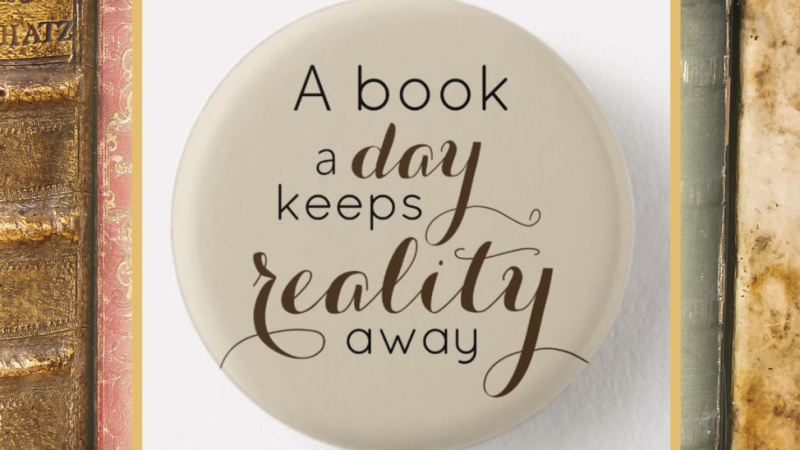 Reading is a wonderful escape from reality because it allows you to experience things that you may never experience in the real world. It is not just a wonderful form of entertainment but you can also learn a lot of things just by reading a good book. Reading is educational in several ways because you can learn things from the content of the book or just by reading. 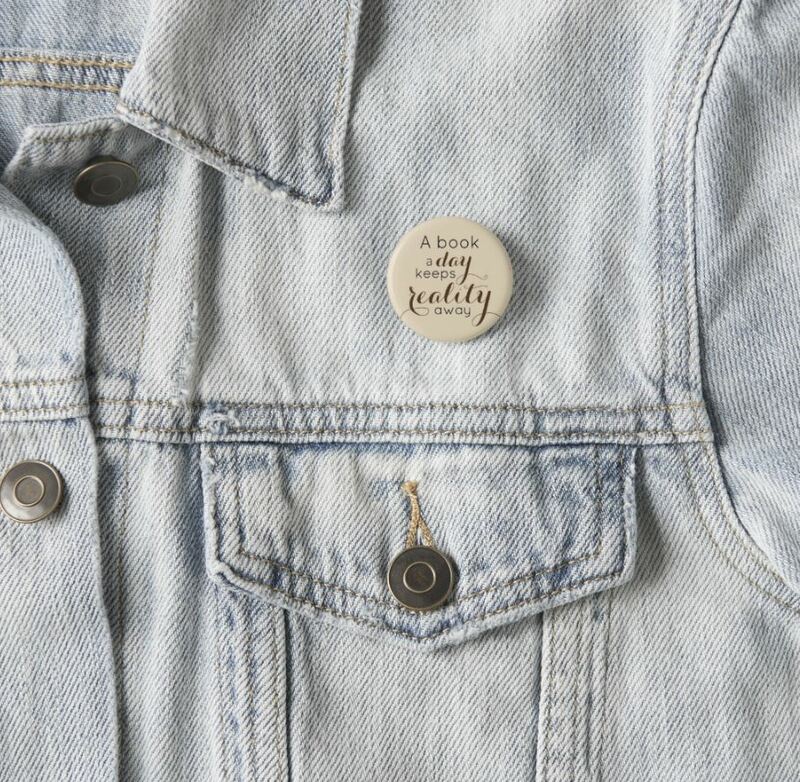 This button is a wonderful gift idea because you can pin it almost anywhere. Pin it on a jacket, a bag, a cushion or anywhere that takes your fancy. You can give it alone as a small gift or give it with a good book for someone to enjoy. The button comes in several different sizes and you can choose to order either a round or a square button. There are five different sizes available so you can order a very small button or a giant novelty button. Despite popular belief is is not just non-fiction books that are educational. Non fiction books may teach us about facts but just the act of reading often can help to improve your grammar and your comprehension skills.